Love those! Just checked Zando and my size is sold out... Oh no! I've wanted a pair for ages now, guess I should keep looking. 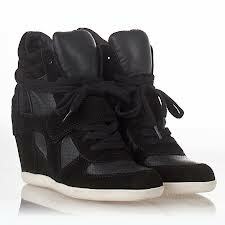 Loving the wedge sneaker trend. isabel marant bayley wedge sneakers is the most popular shoes in 2013. they're really great for women and girls. 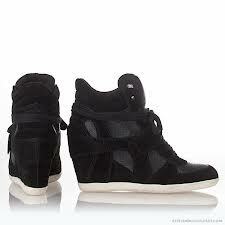 Omg, I love these shoes so much! 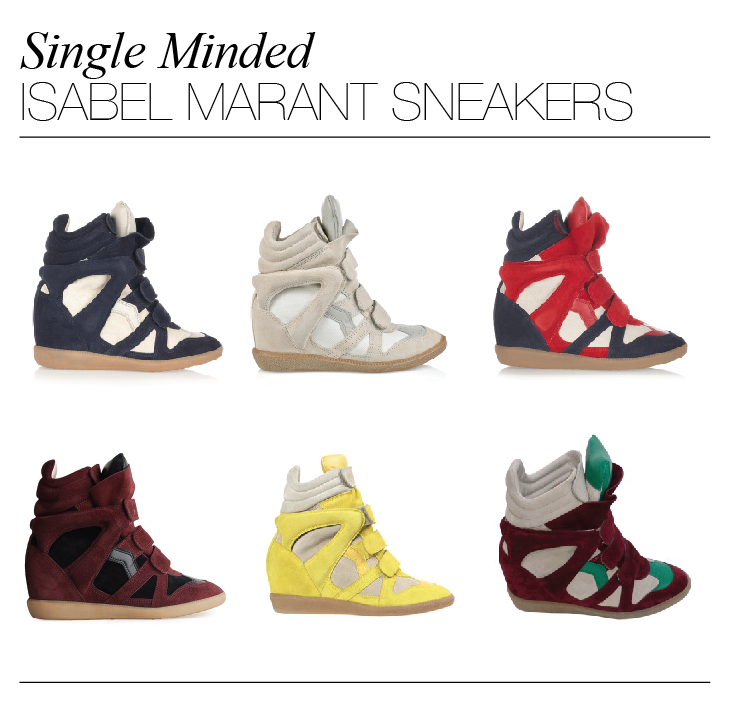 I would love to own isabel marant sneakers! Great pictures and inspiration!